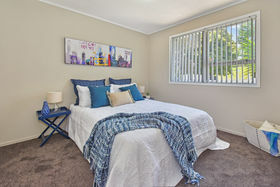 IS THIS YOUR HOME SWEET HOME? 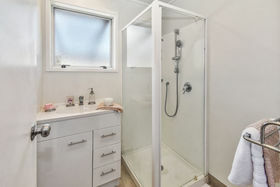 You've got to take a look at this one! 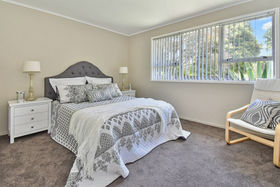 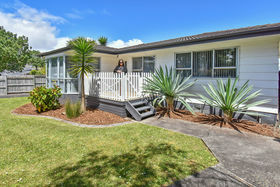 Located in sought after Goodwood Heights, you will find this 3 double bedroom home just waiting for you and your family. 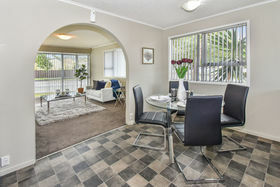 Sunny and spacious, with a good size open plan kitchen, dining area and large lounge, there is room for all. 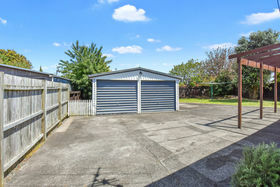 Set on a flat 603sqm* section (mol), with the big double garage in the rear, your children and pets will enjoy running around to their heart's content. 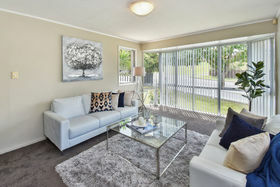 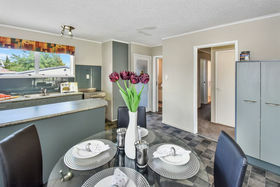 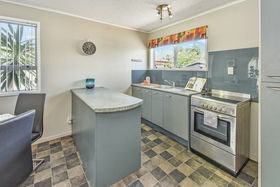 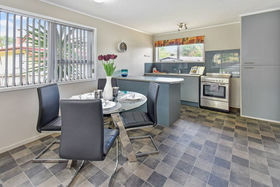 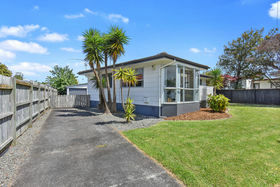 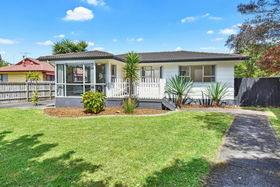 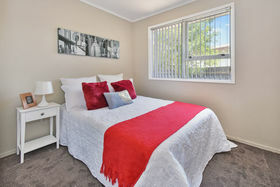 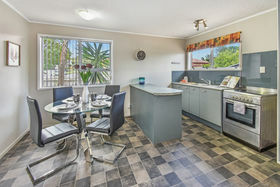 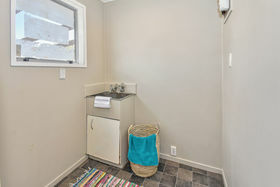 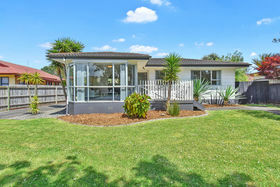 A short walk to Everglade School and the local shops one way, and Totara Park and the Botanic Gardens the other, you are in the perfect location. 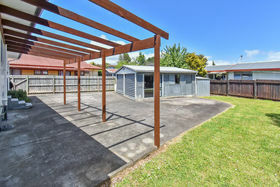 TOP FEATURES: • 3 double bedrooms • large open plan living • double lock up garage • huge back yard Come and see me at the open home and make your offer, as this will be sold!